We’re excited to announce that alongside our sister hotel The Alverton, we are backing the campaign to bring a new air ambulance helicopter to Cornwall. 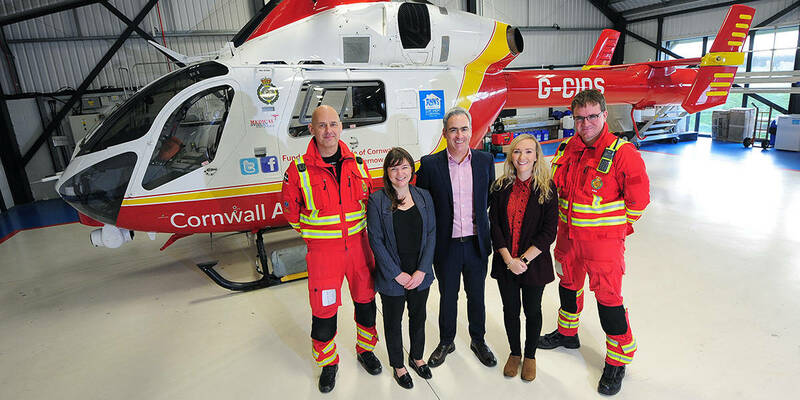 The Greenbank and The Alverton are the latest businesses to become major New Heli Appeal Partners with Cornwall Air Ambulance. Over the next year, we will aim to raise £20,000 for the lifesaving charity, which relies on donations to provide a helicopter emergency service for Cornwall and the Isles of Scilly. 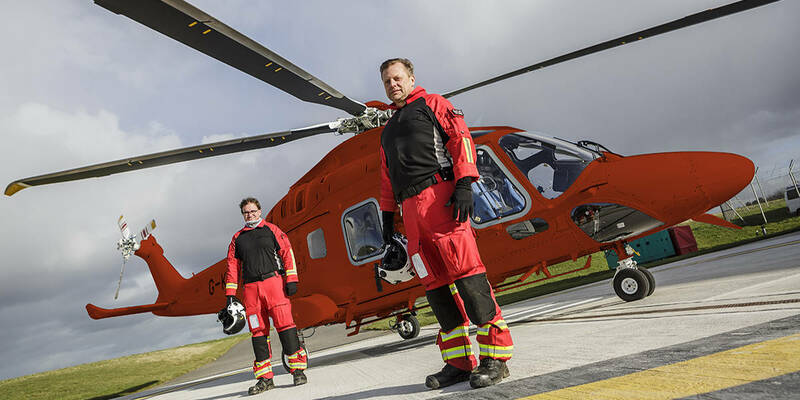 The £2.5 million New Heli Appeal was launched in 2018 with the aim of bringing a faster and more powerful air ambulance helicopter to Cornwall and the Isles of Scilly by April 2020. 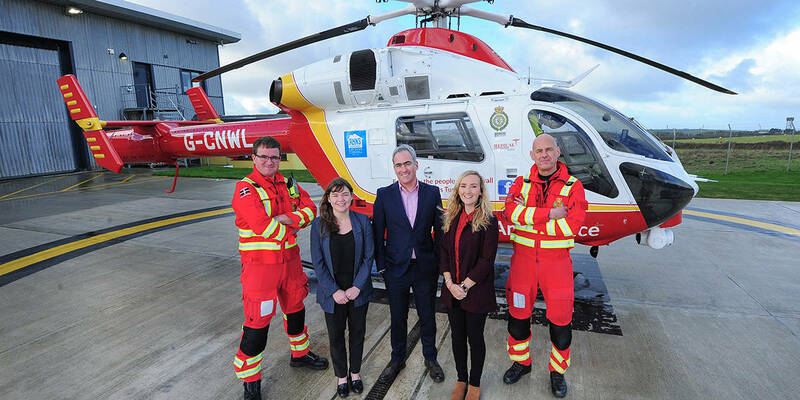 Steph Preston-Evans, Corporate Fundraising Officer with Cornwall Air Ambulance, said: “It’s so exciting to have these two amazing hotels join as New Heli Appeal partners, so a huge thank you to them for pledging their support to the charity.